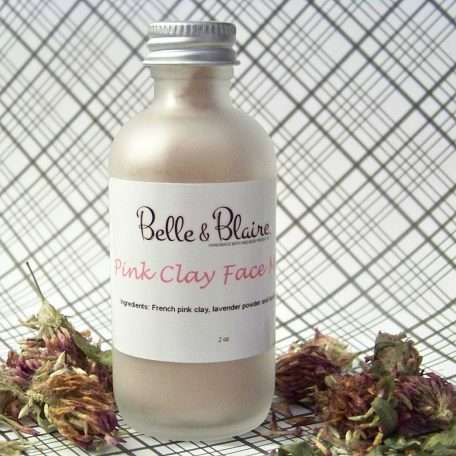 Recommended for normal, dry, sensitive and aging skin. How To Use: Mix 1/2 tablespoon with raw honey, almond milk or water, until you form a paste. Apply the paste on your face around your eyes and lips. Keep on for at least 15 minutes then rinse off. 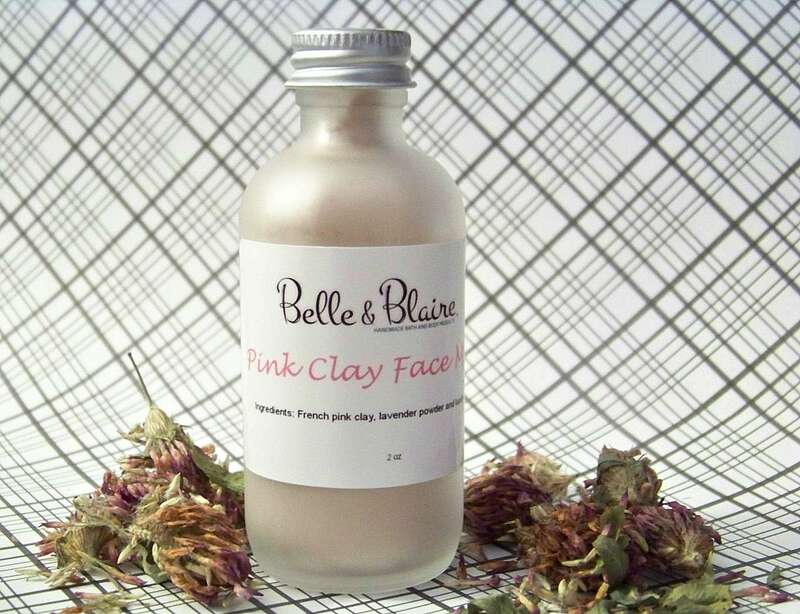 Made with all natural and organic ingredients of French pink clay, lavender powder and kaolin clay.